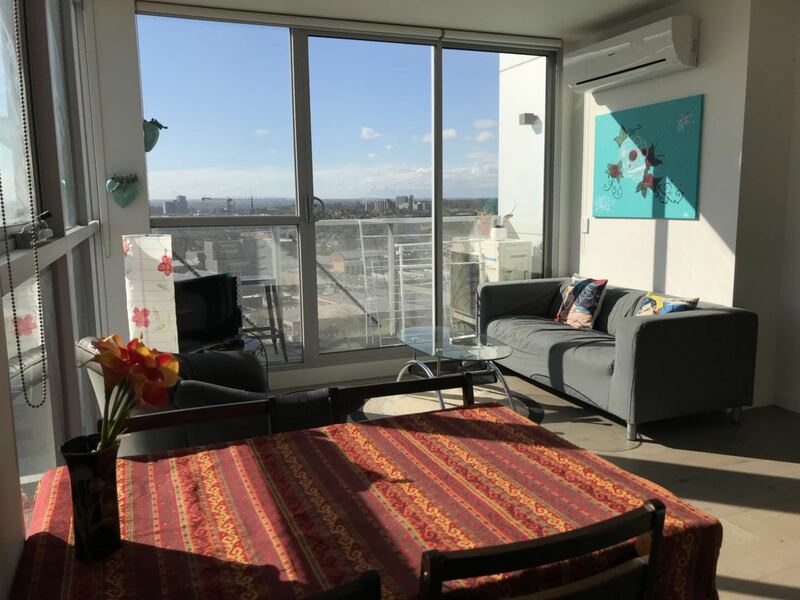 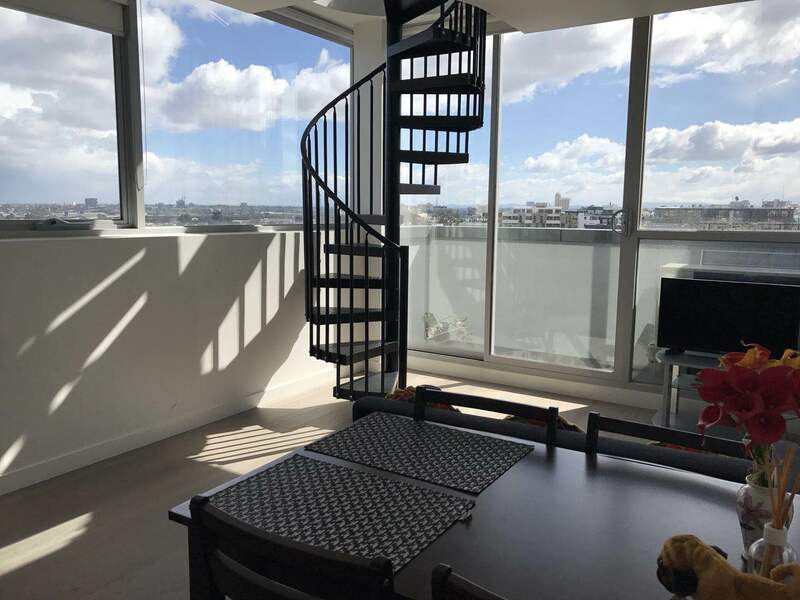 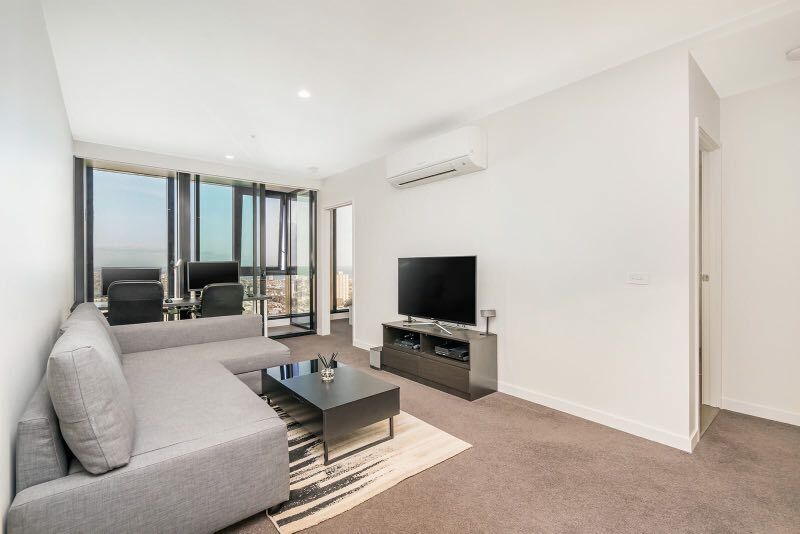 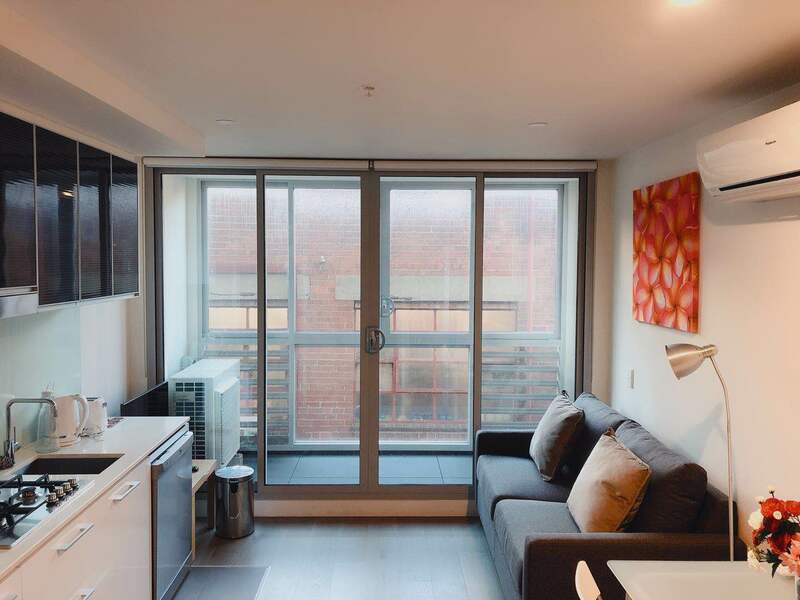 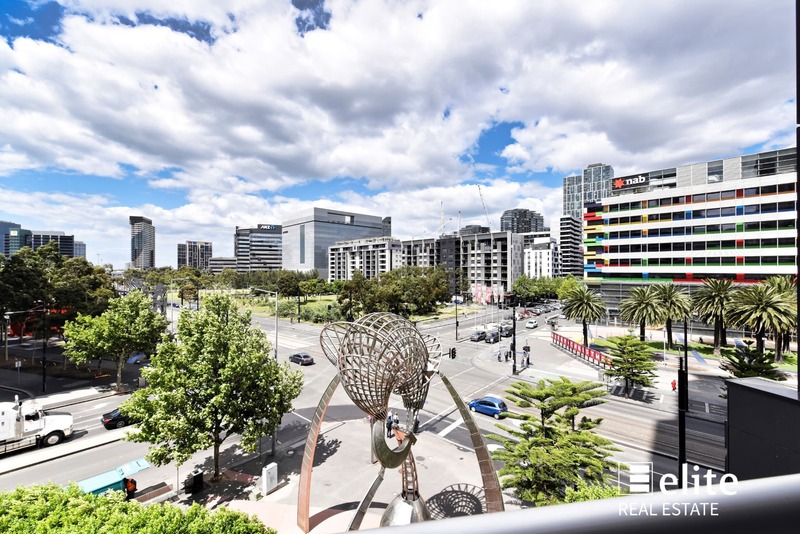 Located in the vicinity of Southern Cross Rail Station and the Docklands precinct. 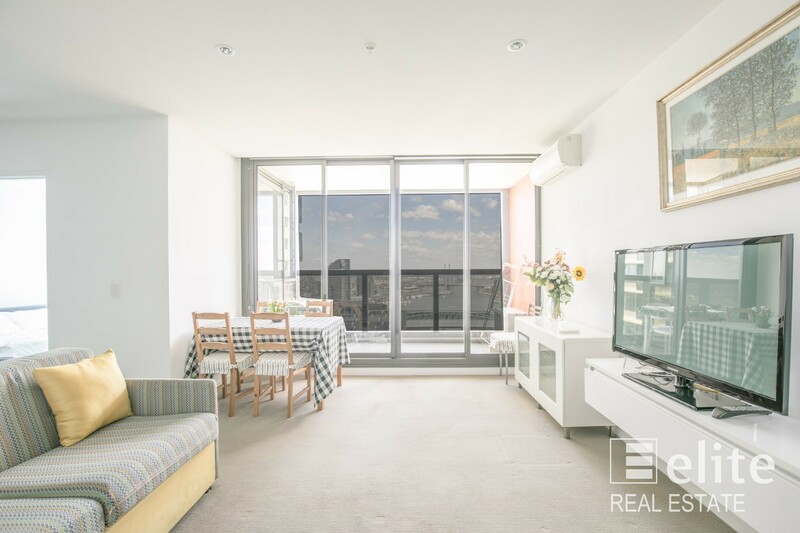 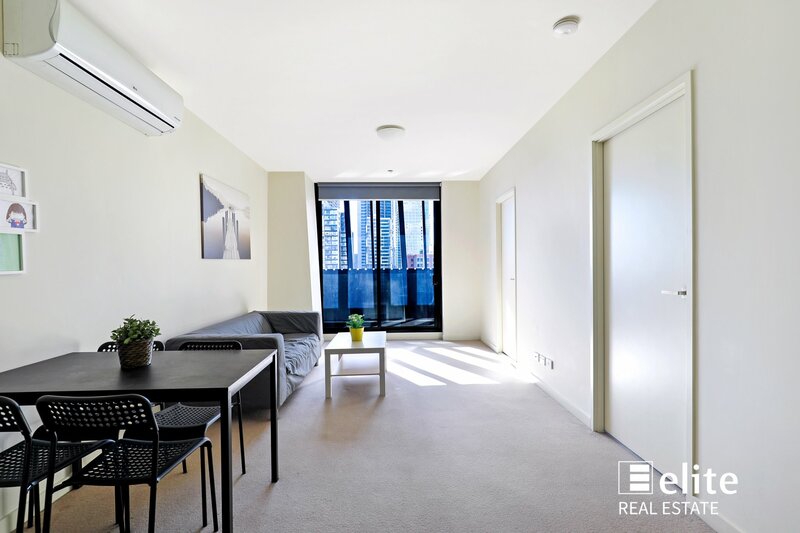 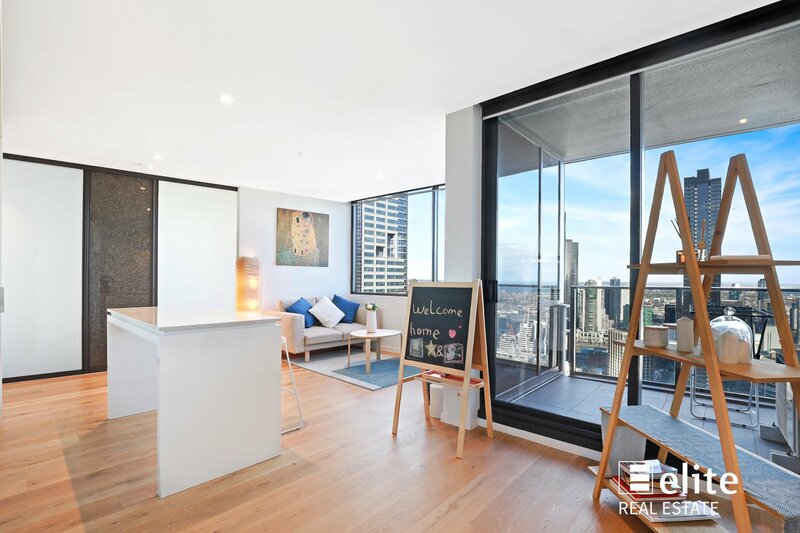 With easy access to key attractions including Crown Entertainment Complex, an array of boutique retail outlets and Southbank's extensive range of restaurants, coffee shops and cafes along the renowned Yarra River, this apartment is sure to provide a long term, steady cash flow for any investor. 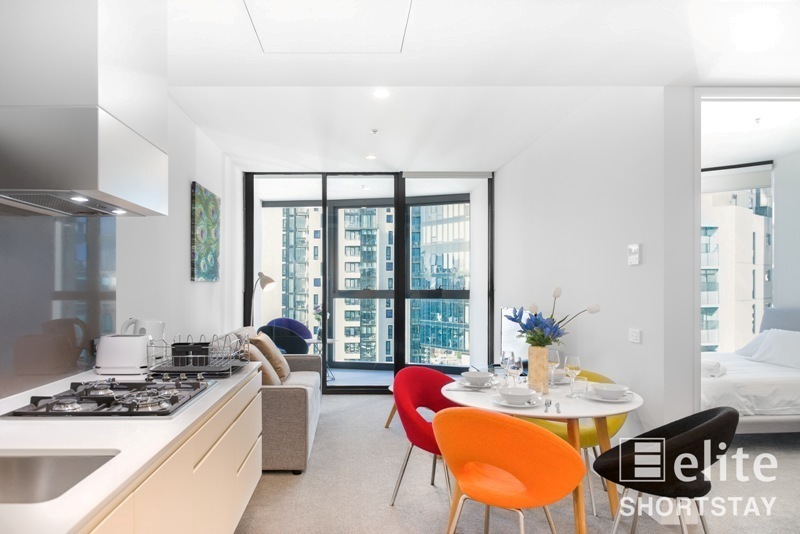 Compact studio apartment with great views and no wasted area. 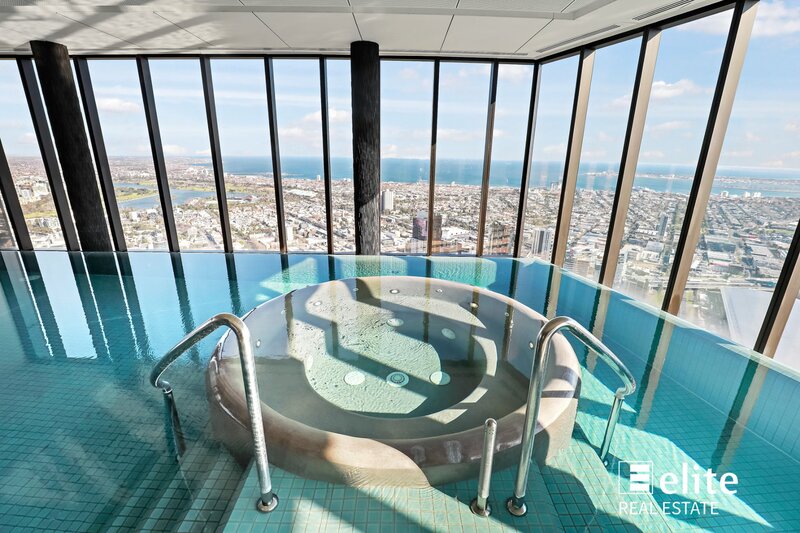 Building facilities include gymnasium and magnificent swimming pool with superb bay and dockland views. 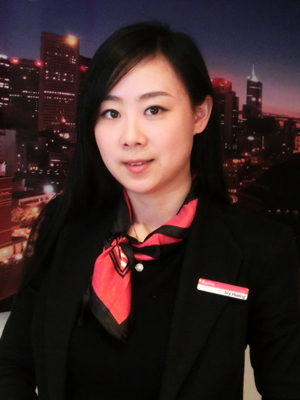 Peace of mind security with 24-hour on site management. 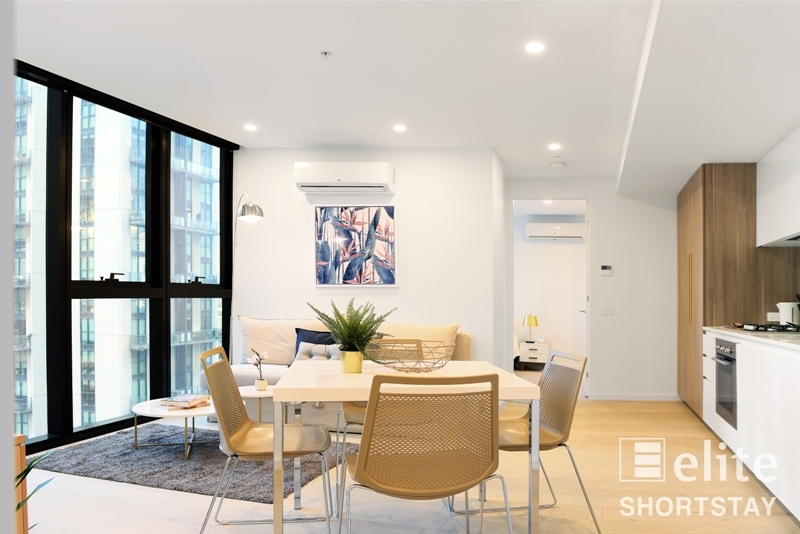 Modest outgoings enhance investment opportunity. 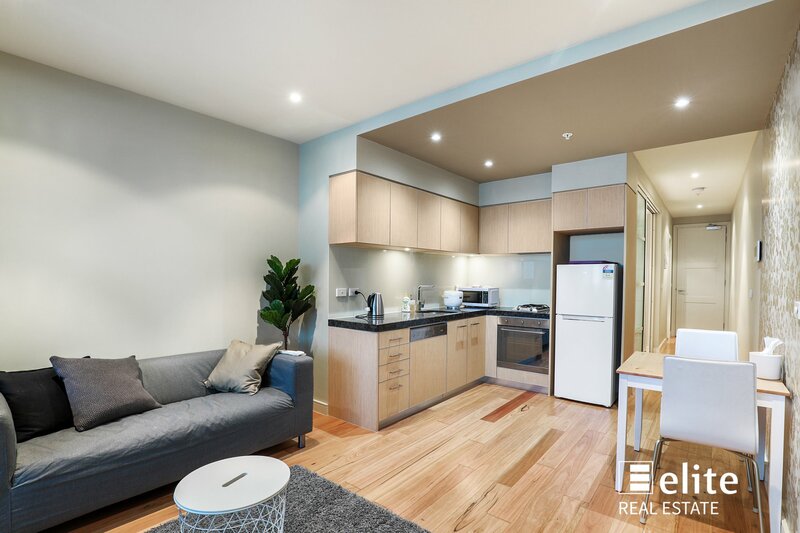 Inspect as advertised or by appointment, call Helen Guo, 0423 390 888.